SAGE India Digest: Does Emotional Intelligence Predict Leadership Effectiveness? Does Emotional Intelligence Predict Leadership Effectiveness? Various researches in the field of organisational behaviour have established that moods and emotions play an important part in the leadership process, rather than being a secondary factor. Thus the important challenge for tomorrow’s leaders is to lead through the instrument of emotional intelligence. Emotional intelligence may not be the only determinant of leadership effectiveness/success; nevertheless, there are arguments and empirical evidences to support the hypothesis that emotional intelligence has a profound impact on leadership effectiveness. Western societies have found that emotional intelligence contributes significantly towards leadership success. As aforementioned, the basic tenet of emotional intelligence in an organizational setting is about understanding the feelings and emotions of the followers. The outstanding leaders strive for this so that it results in cordial relationships between the leaders and the followers. Nevertheless, in a non-Western context like India, the research problem has remained relatively under-researched. Besides, most of the studies conducted in the Indian situation have relied on Western theoretical models. 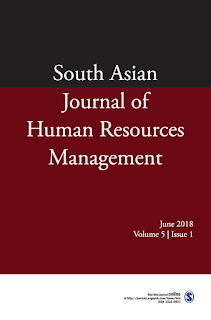 An article published in the South Asian Journal of Human Resources Management focuses on understanding the emotional intelligence and leadership linkages in a non-Western context. 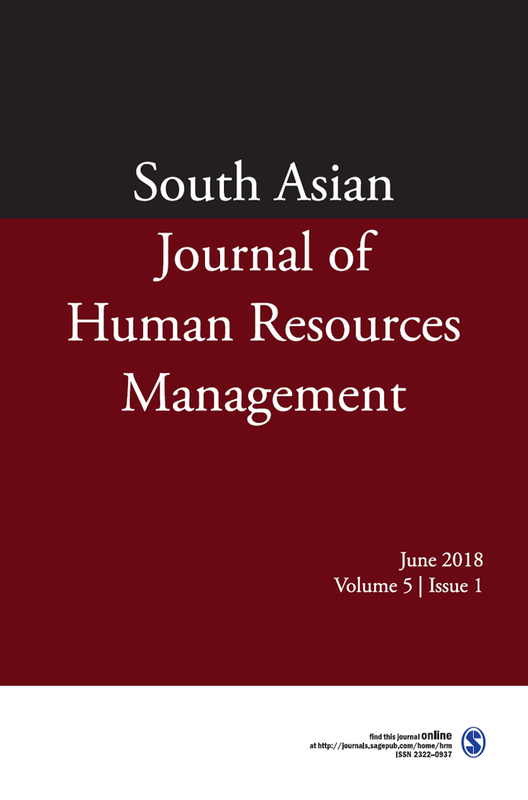 The study was conducted on a sample of 230 supervisors and subordinates drawn from branches of the banking sector in the state of Jammu and Kashmir, India. Emotional competency and emotional sensitivity have been found to be significant antecedents of leadership effectiveness in the context under reference. The knowledge gained from this research is expected to increase the understanding of effective leadership and help produce powerful tools for the selection, and training and development of leaders, potentially enhancing organizational climate and performance. Register here to read full study.